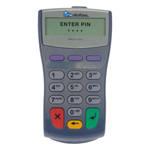 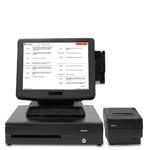 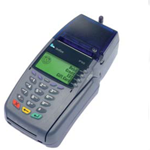 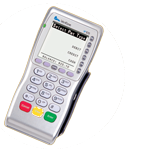 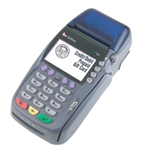 Download a PDFof our Restaurant Point of Sale System. 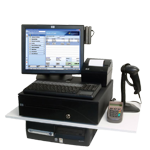 Streamline your retail business for greater productivity and profitability. 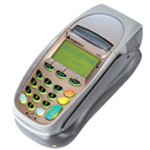 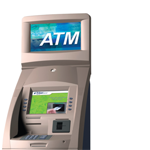 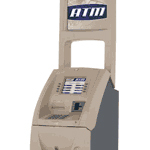 Download PDF of the I7780 Terminal NJ.